Last year 989 had the best Psx baseball game on the market in many people's opinion. That wasn't saying much though. Both EA Sports and 989 produced meager, if not lousy, games last year. Not so this year. Both offerings are very good and well worth your hard-earned money. 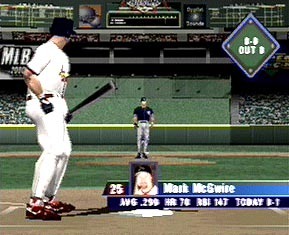 Let me begin by saying that MLB 2000 is the true sim fans game. In MLB 2000 you can start in Spring Training, with Farm Teams, and lead a player into the Regular Season. Once in the season mode you can lead your team to the playoffs. This years version implements "Total Control Hitting", which allows you to pick a spot in the strike zone where you think the pitch will end up. If you are correct and make contact you hit the ball. Hitting the ball now takes skill, instead of just pushing a button at the right moment. You can also move the batter freely throughout the box and change his batting stance. Controlling your runners is more natural with the bases being assigned to the triangle button on the Psx pad. Also like last year you can steamroll the catcher on close plays at home. On defense you can choose from different levels of field help, ranging from auto to the player handling of all the fielding. Fielders can grab the ball with one hand and spin around to throw to the base. Also like last year fielders can collide with each other, making the game very realistic. MLB 2000 has the great pitching interface that shows the ball placement in a box area right before the pitch is thrown. Sim fans will also enjoy the accurate scoring and stats. There are accurate singles, doubles, triples, and a decent opponent AI. This game is almost identical to MLB 99, with a few changes to spruce things up. MLB 2000 is a good looking game with a great steady framerate. There are over 170 real-life player stances at the bat and better looking player models. The uniforms hang off the players and helps give the game a more lifelike feel. The stadiums all look fairly authentic and the animations are nicely detailed. Altogether the game looks great with marginal improvements over last years version. For the first year in the series MLB 2000 features a two-man booth. ESPN's David Campbell is on board to handle the color commentary, while broadcast Hall of Famer Vin Scully handles play-by-play. The basic sounds, such as the crack of the bat and the crowd sounds, are all here and done well. 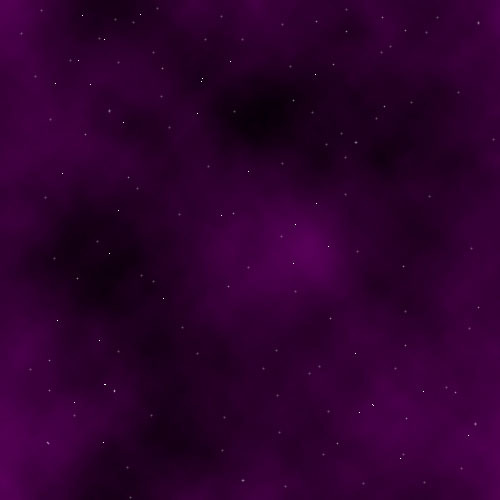 Nothing to flashy. MLB 2000 is a solid baseball game that serious sim fans should consider. However it isn't drastically different from MLB 99, except for the schedules and rosters. Owners of 99 may want to look into Triple Play 2000 for a taste of something different. Overall MLB 2000 is a excellent game, but does it match up with Triple Play 2000?